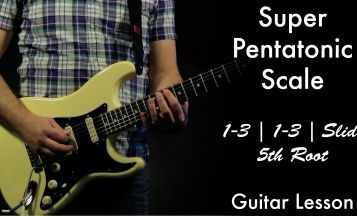 Here's the next step in learning our Pentatonic Scales. 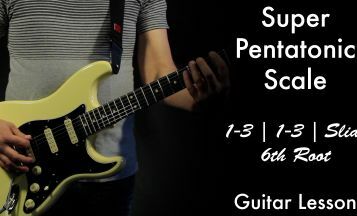 This less video is all about going through our D Major Pentatonic Scale on a set of two strings (1-2, 2-3, 3-4, 4-5, 5-6) with two notes per string. 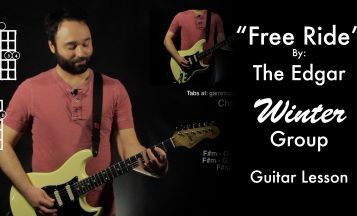 This is an excellent way to visualize our pentatonic scales horizontally (across the fretboard) as well as vertically (using our CAGED shapes). The CAGED shapes work in the order it's acronym is for our key of D: C-A-G-E-D. 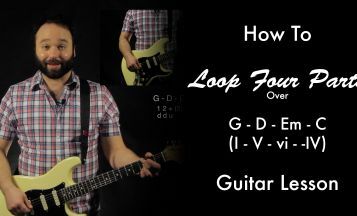 I have a Play Along and a PDF of each string set. 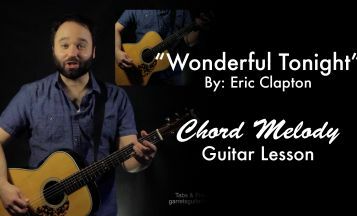 Try this with our Minor Pentatonic scale as well as a variety of keys. 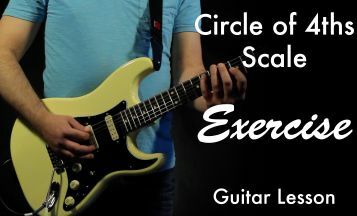 This is the next step in really internalizing our scales... Dig!